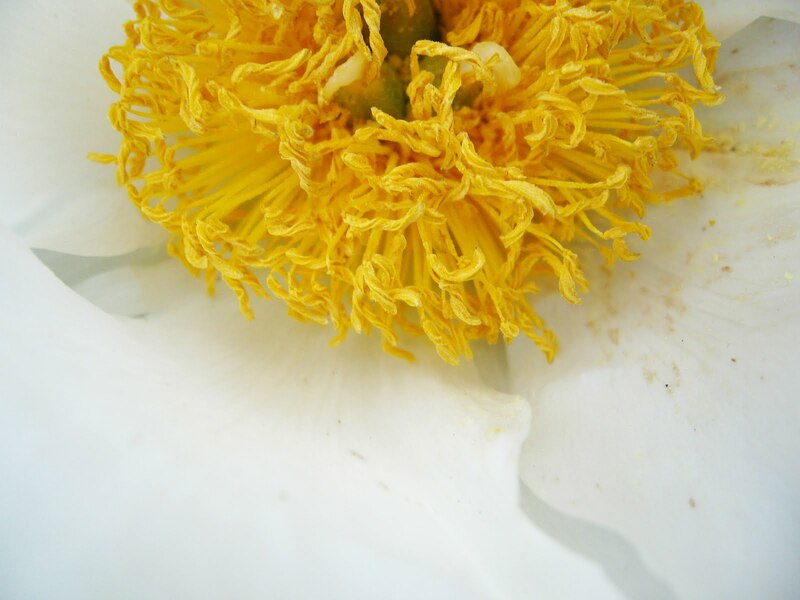 peonies bloom in late spring in the Midwest. generally 2-3 feet high, bushy, non-invasive, with glossy green leaves during the entire growing season. It’s pretty even when not in bloom. 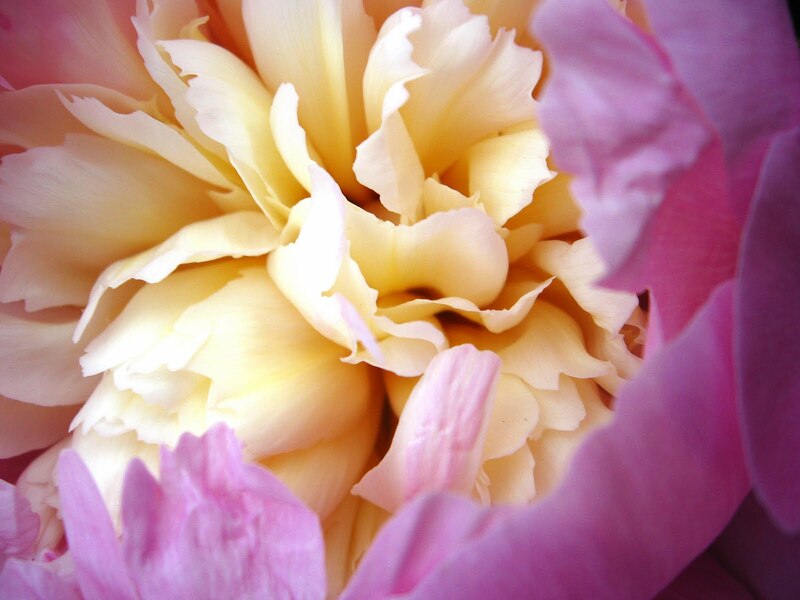 The peonies in the photos are herbaceous peonies, meaning they die back to ground level in winter. 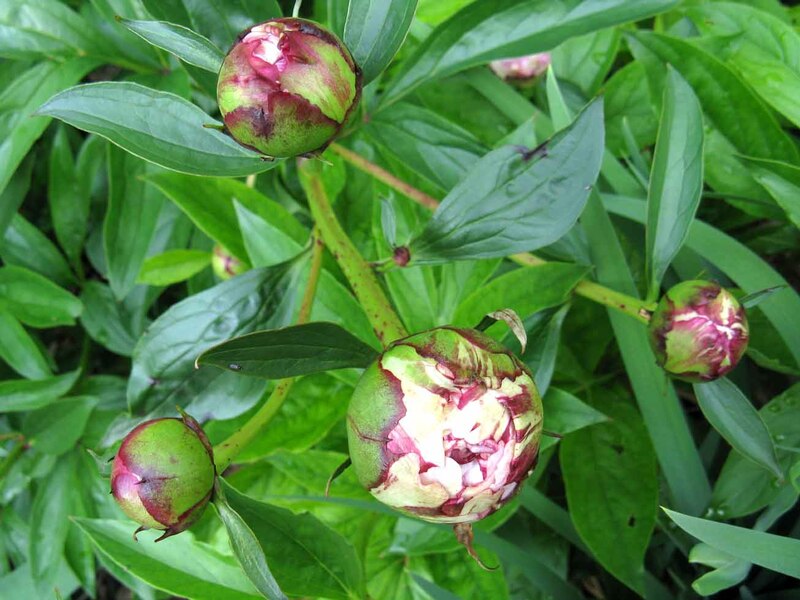 A tree peony has different growing requirements and habit and is not herbaceous. 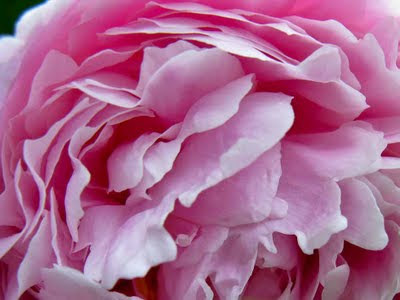 Peonies are long-lived; 50 years is not an uncommon age for a herbaceous peony. 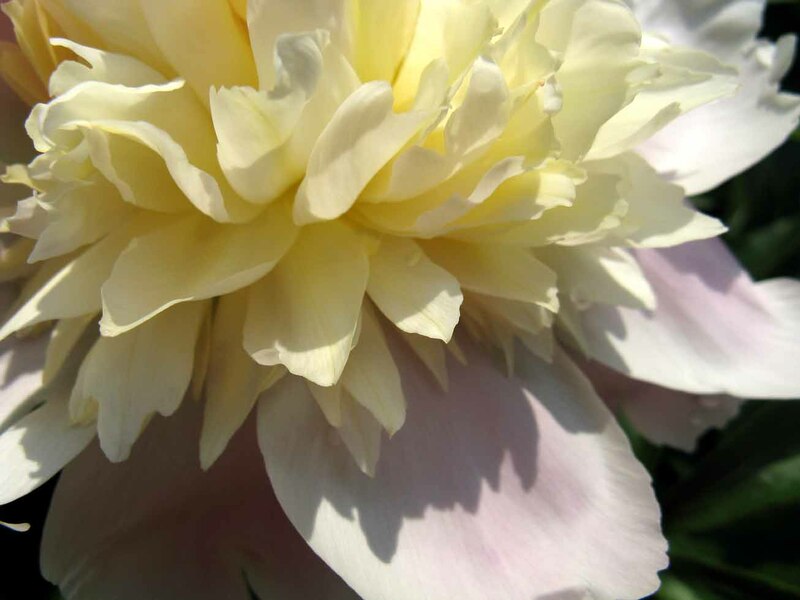 Peonies are often depicted in Japanese and Chinese art and the herbaceous peony has been the state flower of Indiana since 1957. These flowers create beautiful flower arrangements. Since the bloom period is fleeting, I always cut them freely so I can enjoy them inside as well as outside. Peonies are best transplanted in the fall. The root systems are easily divided, so if you’ve seen a peony you would like to have, the most difficult part is remembering exactly which peony had the blooms you liked. Get 3-5 “eyes” on the roots if you can. Most gardeners are pleased to share; just ask.